The National Premier Soccer League (NPSL) is proud to announce that Laredo Heat Soccer Club (Laredo, TX) has joined the league as an expansion team. The club will compete in the South Region’s Texas Conference. Heat SC is led by Owners Shashi and Priya Vaswani, front office members Mrinali and Rishi Vaswani, Marketing Specialist Edith Ortiz, and General Manager J.J. Vela. The team’s coaching staff will be announced at a later date. “We will most definitely bring a high level of professionalism both on and off the field so that we are perceived as an asset to both our conference and the league,” Shashi Vaswani commented. The team will play home games at Texas A&M International University in Laredo, TX. The facility has a grass playing surface that measures at 116 yards x 78 yards with no football lines. The seating capacity is 2,000 and the facility also includes a press box and VIP seating area in close proximity to the playing field. The stadium is also the home to the NCAA Division II Texas A&M International University men’s and women’s soccer programs. Heat SC was founded in 2004. 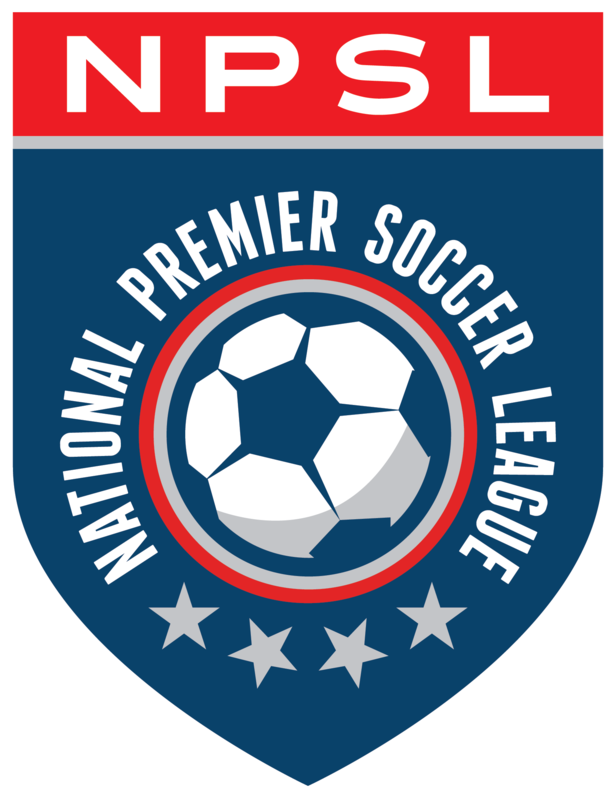 The club played in the USL PDL for 12 years, competing in the USL PDL title game in 2006, 2007, 2008, and 2011. Laredo would win the USL PDL Championship in 2007. Their title sponsor is Falcon Bank.